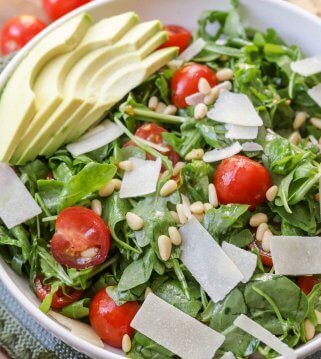 Who here loves a good salad? 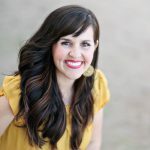 I’ve been slightly obsessed over the years, and I especially love trying a good salad at home or at a restaurant that comes with a delicious homemade dressing to go with it. 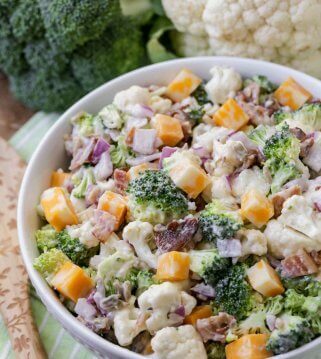 Ranch and Thousand Islands dressings are always good to have on hand, but nothing beats a homemade dressing that is custom to the salad you are having. 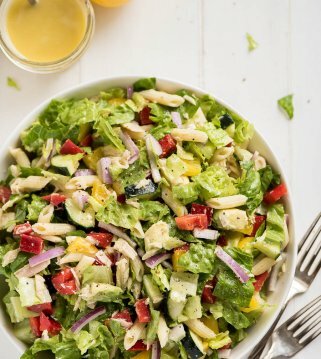 All of my favorite salads from restaurants have special dressings to go with them, including the Luau Salad from Cheesecake Factory, the Oriental Salad from Applebee’s and the Thai Crunch Salad from California Pizza Kitchen (seriously – they are all amazing and highly recommend you trying them if you haven’t yet). 😉 Today’s recipe for Lemon Poppy Seed Salad is a new favorite because it not only has a delicious lemon poppy seed dressing to go with it, but it’s full of flavor and yummy ingredients. The salad includes chicken, craisins and sunflower seeds. The combination is amazing and we’ve made this a few times in the last month for family functions. It can be made without the chicken too, but the poultry makes it more hearty – perfect for a meal. This dressing would be great on a myriad of salads!! 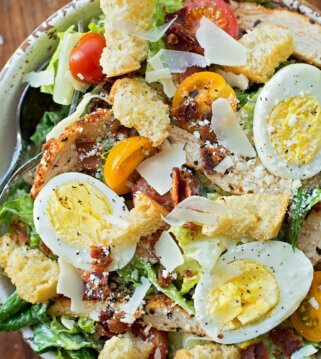 If you love salads as much as we do, then I suggest giving this one a try. 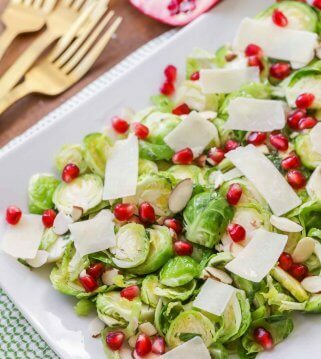 The poppyseed dressing is amazing and takes just minutes to put together. 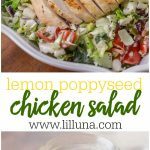 Delicious Lemon Poppyseed Chicken Salad - takes minutes to throw together and is perfect for any meal or event! Add chopped salad, craisins and sunflower seeds to a large bowl and mix. 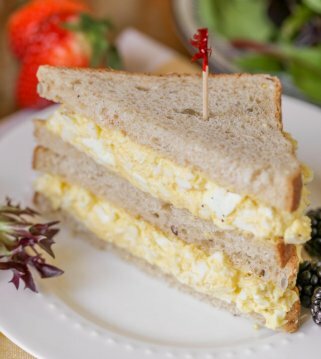 Make dressing by whisking together mayo, sugar, lemon juice and poppy seeds (refrigerate until ready to serve). Right before serving add chicken pieces and dressing and toss to coat. ENJOY!